Individual results will vary based on the specific person’s anatomy. 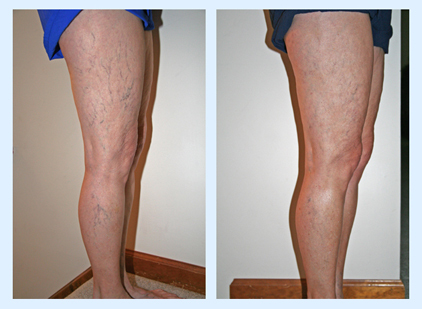 Generally, treatment of superficial venous insufficiency (leaking veins) with endovenous ablation will eliminate the problem of reflux and should help stop the symptoms of pain and discomfort. 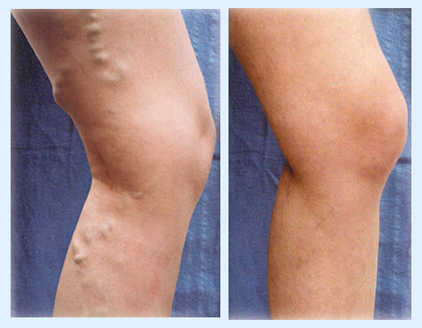 However, this treatment may not make varicose veins and/or spider veins disappear completely. 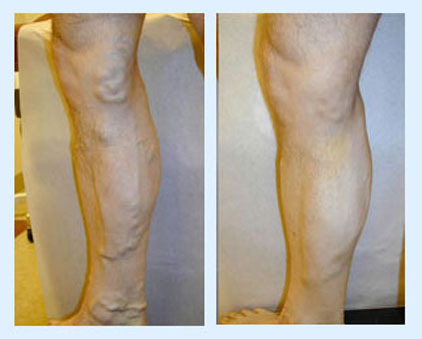 Swelling related to reflux in the deep veins of your legs may persist. 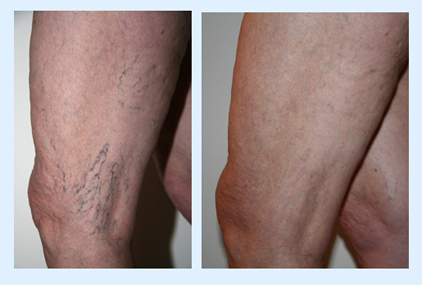 Additional procedures, such as phlebectomy or sclerotherapy, may be necessary to achieve optimal results. 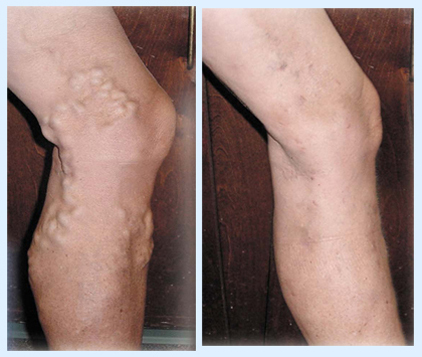 These procedures will not be performed until the results of the laser treatment are apparent.